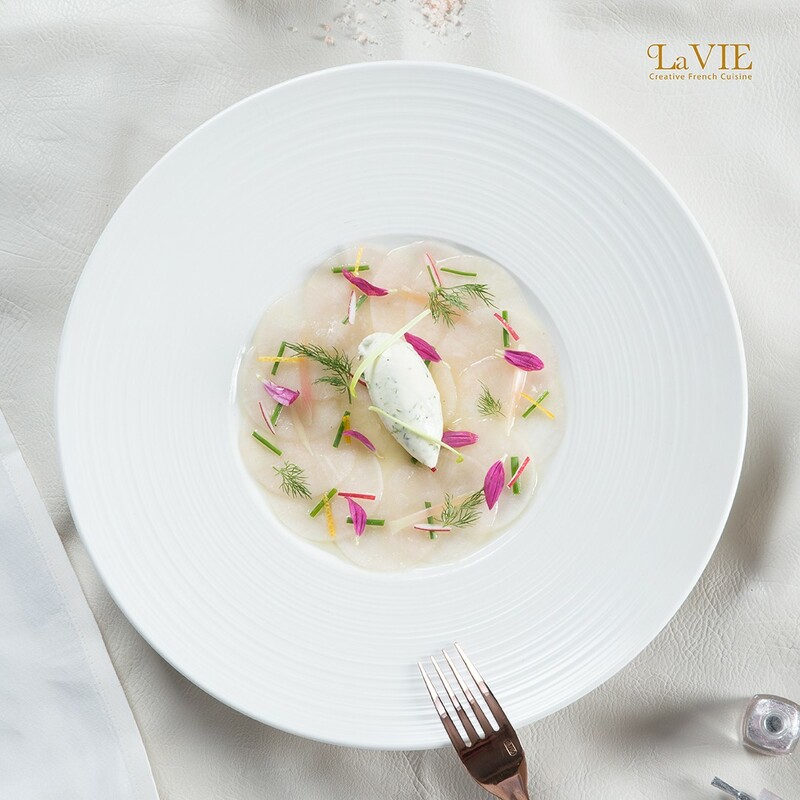 La VIE – Creative French Cuisine, located on the 11th floor of luxury designed hotel, VIE Hotel Bangkok, MGallery Hotel Collection, at BTS Skytrain Ratchathewi station, represents the celebration of life’s quality enjoyments in culinary pleasure. 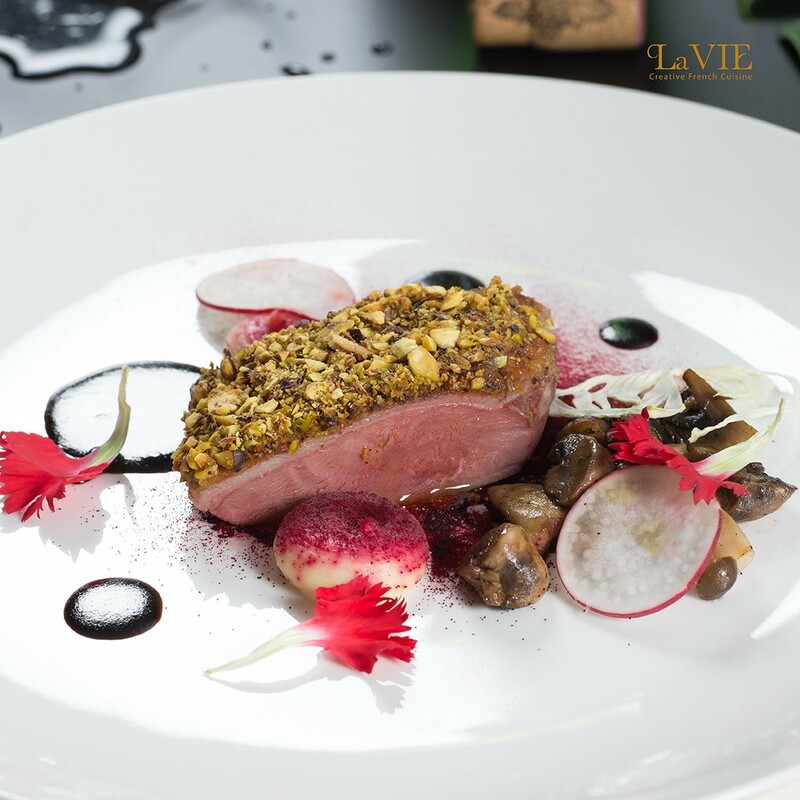 The fine dining, a good choice of wines and superb cityscape views make La VIE a cherished venue for executives, discerning travelers and gourmands. 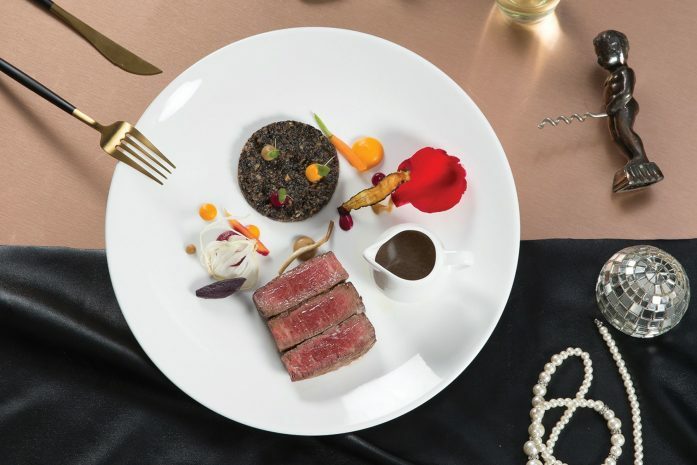 In the new Michelin Guide Bangkok 2018, the restaurant has been recommended with a ‘Michelin Plate’, recognizing the good meals provided here. 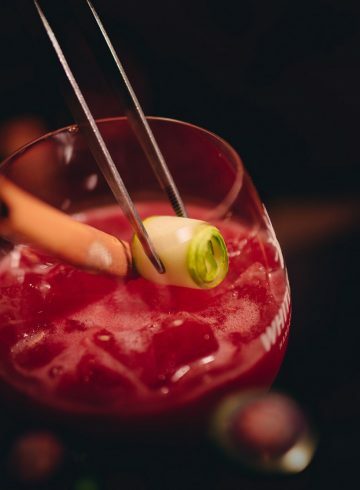 With dishes inspired by the Michelin-starred guest chefs who visit regularly throughout the year, the experience of modern and ultra-classy French dining, created with skillful a Japanese touch, creates an inimitable experience. 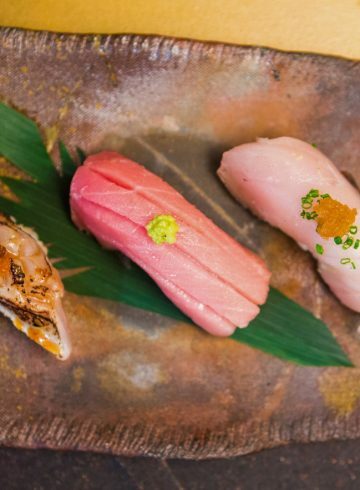 The restaurant’s Executive Sous Chef Yuya Okuda, from Tokyo, is an expert in both cuisines, and has worked with celebrated names in the culinary world in France and Japan. 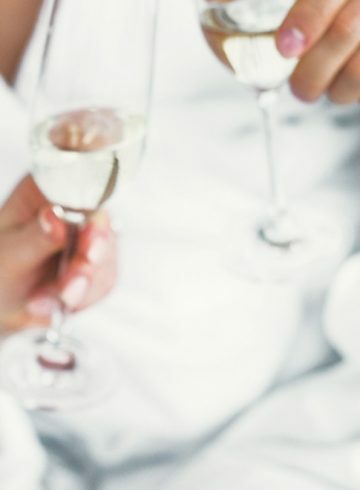 Not only are his dishes healthy, due to the top quality and very fresh ingredients (a number of the herbs and vegetables are actually grown on site in the hotel’s rooftop garden) utilized in the French cuisine, Chef Yuya is a true artist who is passionate about making all dishes with an irresistible creative flair that, combined with the appealing presentation and style, comprise a menu of sheer delight. A marvelous à la carte menu with updated dishes is also available. 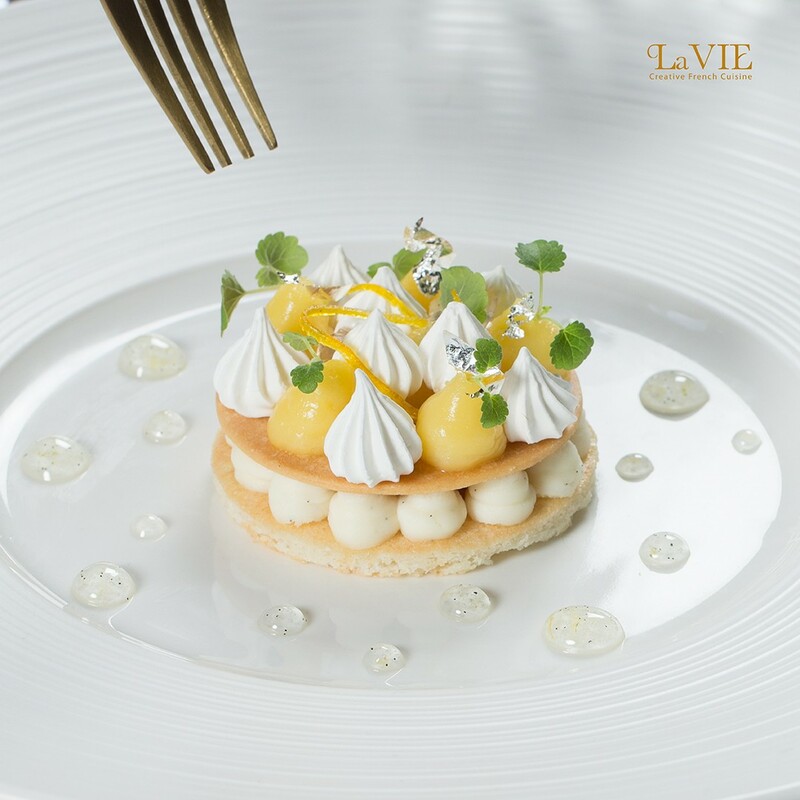 And, by the way, La VIE – Creative French Cuisine is still known for some of the best Creme Brûlée in town.